Scott was originally fine art printmaker with an avid interest in sculpture yet went on to pursue a thirty year career in corporate communications. His developing multidisciplinary expertise in photography, sculpture and graphic arts was a natural lead in to exploring digital media mediums in the late 1980's. 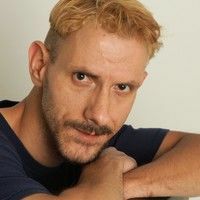 His own artworks both still and motion graphic toured various European and Australian exhibitions and festivals throughout the 1990's and 2000's. He eventually found another vocation of teaching 3D animation and video production. 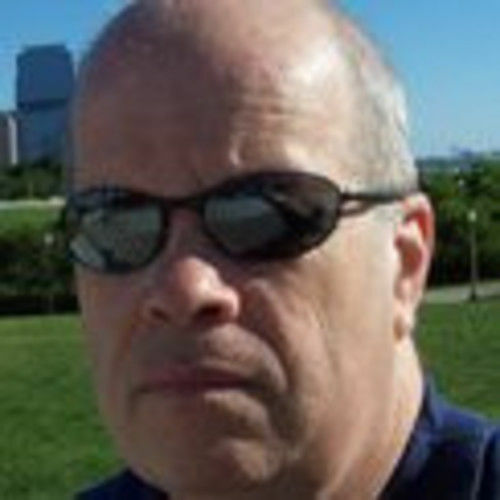 He currently has been writing feature length scripts and publishing two Amazon book based anthologies of short fiction. 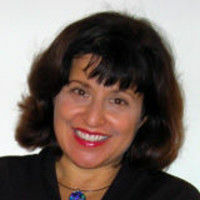 Unique traits: Possessing the natural sensibilities of the spirit of the Renaissance, Scott's multidisciplinary experience runs the gamut from internationally traveled fine artist to writer and producer of short feature productions. 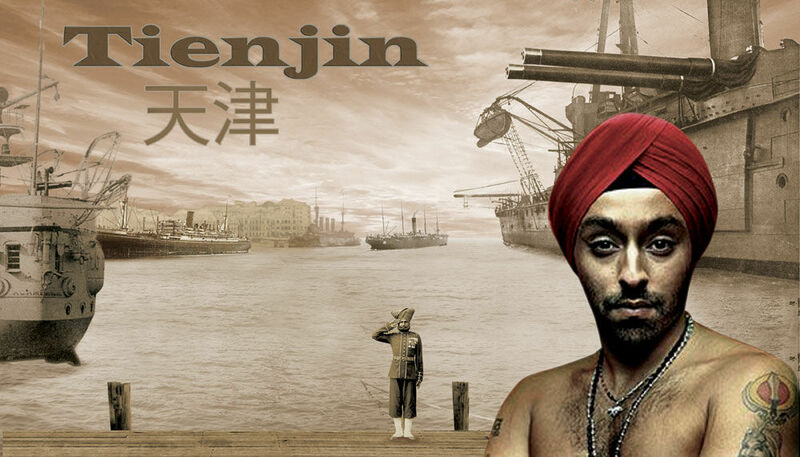 Tienjin (prospective title) Action The ironic historical drama of late nineteenth century colonial expansion unfolds in a tale of Qing dynasty China transformed by a peasant revolution leading to the expedition composed of a multinational force of eight Western nations. The narrative is expounded through the viewpoint of individuals from the Sikh Frontier forces of the British Raj. 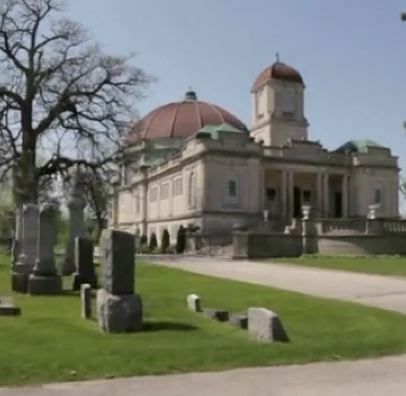 Columbarium - The Trap Mystery &diam; Horror &diam; Drama An modern existential Gothic horror tale set in a famous ancient cemetery in Chicago. 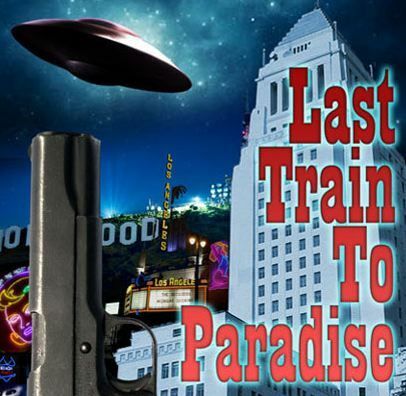 Last Train To Paradise Mystery &diam; Sci-fi &diam; Horror &diam; Film-noir &diam; Drama An aging Vietnam vet diagnosed with terminal cancer finds an unexpectedly bizarre fate awaiting him in the skid row of the city of the angels. Schnitt, der Bildwerfer Mystery &diam; Film-noir &diam; Adventure &diam; Crime &diam; Drama A romantically disillusioned American ex-patriot newly arrived in Berlin becomes the dupe in a cynical game of modern international intrigue. Helium Hobos Thriller &diam; Adventure &diam; Crime &diam; Drama A contemporary detective action tale with an oddball technological twist. Operation Valkyrie Sci-fi &diam; Thriller &diam; War &diam; Historical &diam; Drama A historically based tale of innocence and tragedy set against the drama of a final unpublicized expedition mounted just after WW2. Film by as artist & Deadweight Productions (Adventure) Writer A timely story about modern Globalism's 'great grandfather' in the age of world colonial empires. Drama by "as artist" / Deadweight productions Producer/Writer Currently under development, the screenplay follows the descent into madness of Raymond Matewing, the unappreciated heir to an architectural dynasty. Drama by "as artist" / Deadweight productions Producer/Writer Taken from a the author's second anthology of short fiction of the same name (available on Amazon.com), the skid row area of Los Angeles is the stage for the last ditch retirement of a Vietnam war veteran. Arriving by train with little more than a government pension and a prognosis of only six months to live he finds himself thrust into a world of unexpected intrigue. 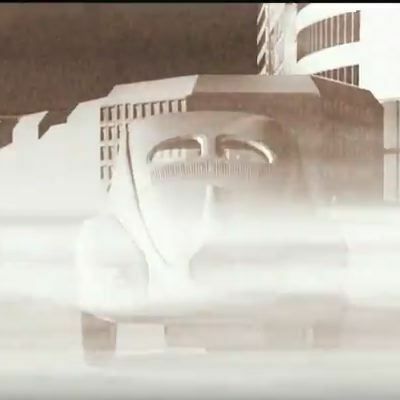 Film (short) by "as artist" Animator This was a redacted version of a prospective animated sequel that was to be entitled, "Anonymous Berlin Redux". The subject of the city of Berlin and its implied myths providing a springboard for a fantasy based upon historical details. 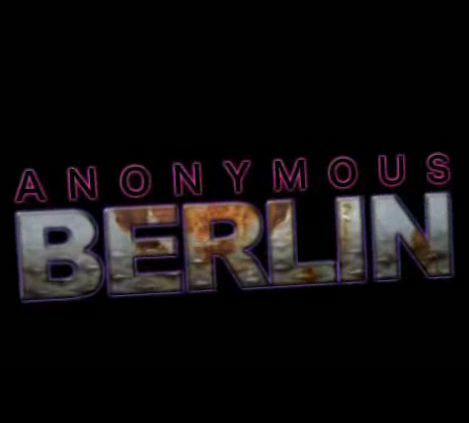 Documentary by "as artist" Producer A ground level look at the city of Berlin inspired by the writer's first time visit in 2003. The mythology and lore of the city's history as told in a complex pastiche of photographs, period music, journal excerpts, and 3D animation.